Hey! So I’ve been getting a lot of questions on my Instagram as to how I get my twistouts so defined. I plan to make a short Instagram video and hopefully a YouTube video demonstrating better. For now I’ll let you know my step by step process! 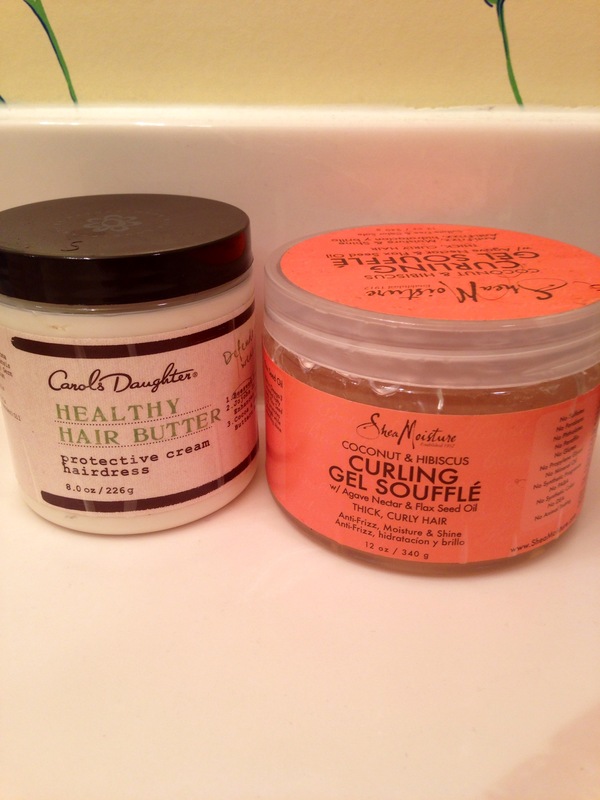 After I deep conditioned with a mayo mask for 30 mins (mayo, olive oil, coconut oil, 1 egg yolk) I rinsed it out and detangled/ washed my hair with Carols Daughter Hair Milk Conditioning Co-Wash. 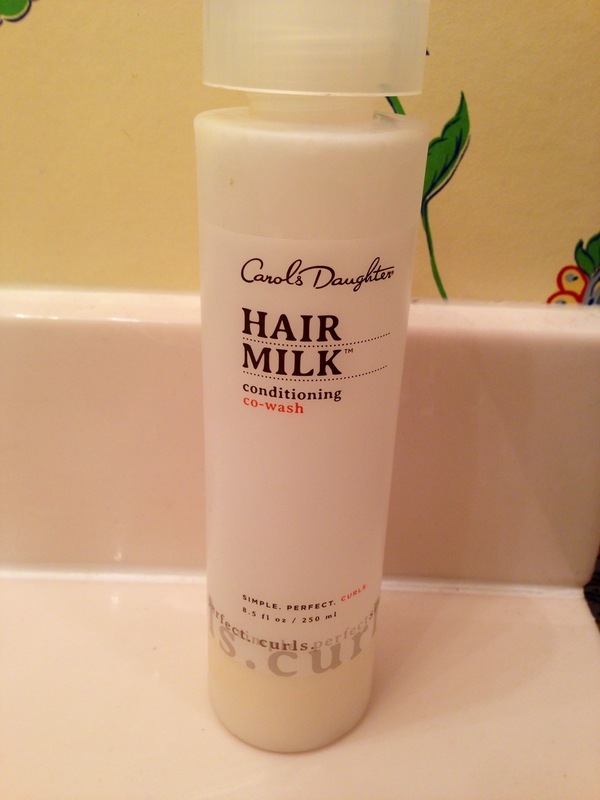 I love this product because it makes my hair feel clean even though it doesn’t lather up. It is also super conditioning. My hair felt very dry, and after the co-wash it felt a lot better! 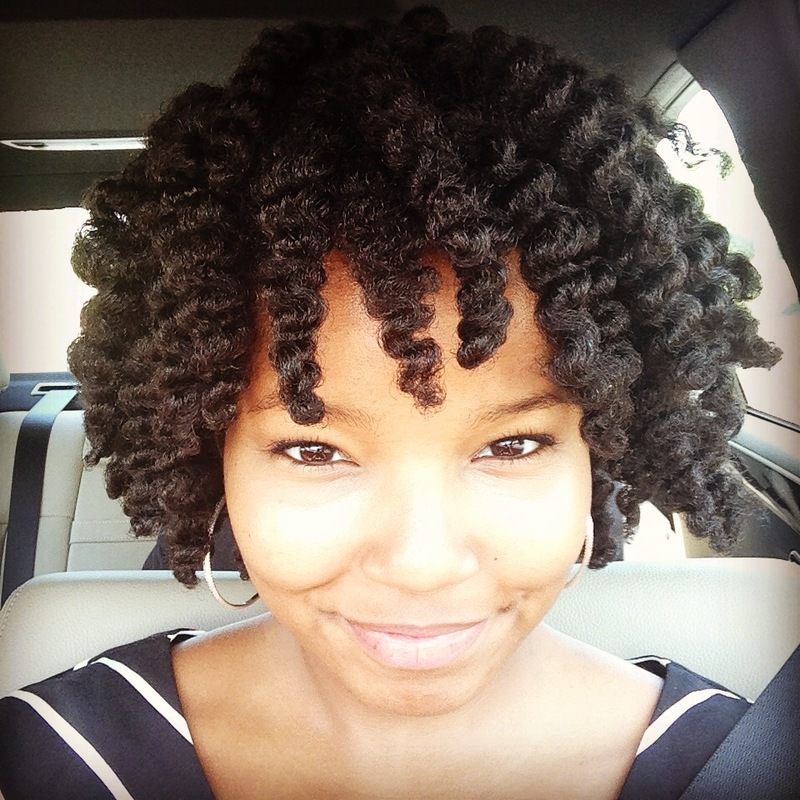 Then, I sectioned my hair into 4 sections and used a generous amount of Carols Daughter Hair Milk Leave-in Moisturizer. It says use a dime sized amount for your whole head, but I use way more. Probably between a quarter and silver dollar sized amount for each section of hair. 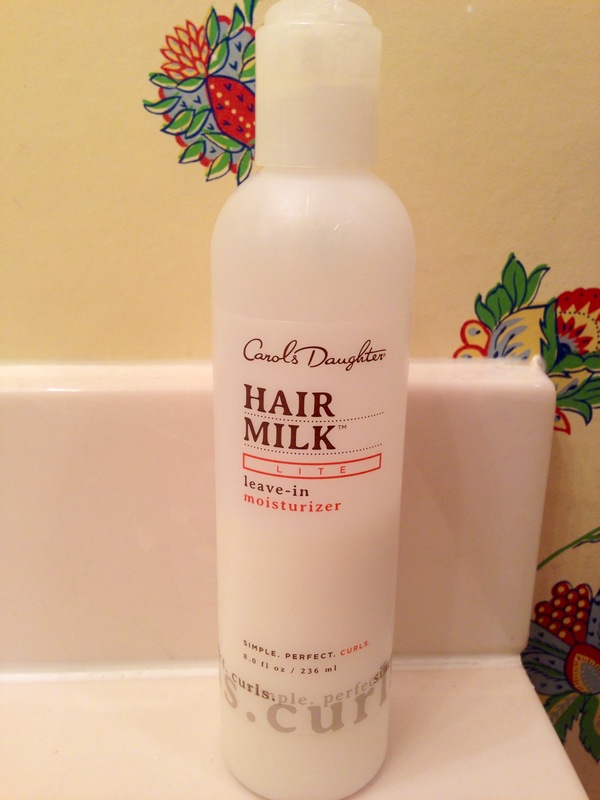 This is definitely my favorite leave-in– it is so light but truly moisturizes your hair. My favorite product ever is then evenly distributed throughout the four sections. 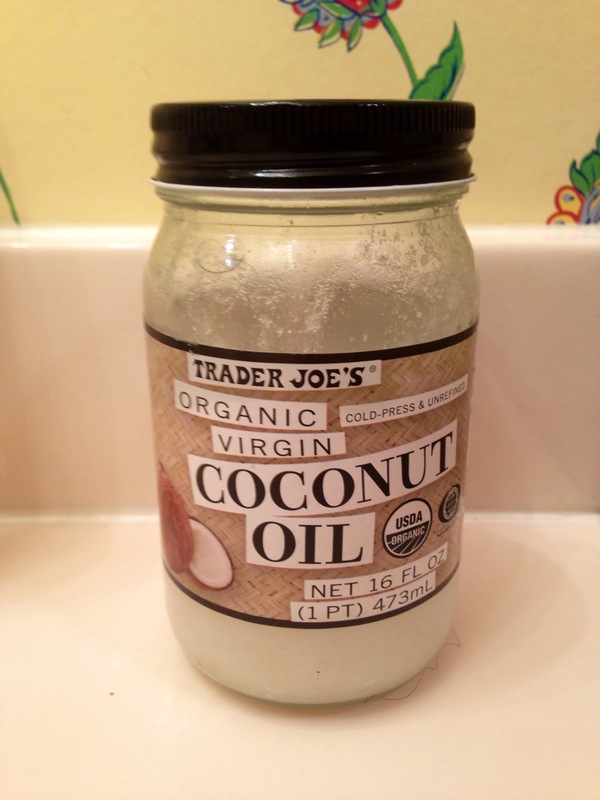 I have been using Trader Joe’s Organic Virgin Coconut Oil even before I was natural. It smells just like coconut, and leaves my hair smelling and feeling amazing. And, boom! Here you go, final product. I’m guessing this will stay looking good for 4-5 days. I’m going to re-do it though because I have a job interview mid-week and I don’t want to chance it! Hopefully this helped, let me know if you have any questions!